Bobby Kane completed his first season with the Potsdam Bears this past fall 2015 season, to which the team compiled a 9-8-1 record. Prior to joining to Potsdam coaching staff, Kane served as the Director of Program Development for the Ultimate Goal Family Sports Center, an indoor sports facility in Marcellus, NY. During his three years at the Ultimate Goal, he was responsible in facility management and organization of youth sports leagues, clinics and camps. Additionally, Kane served as the Director of Coaching for the Arsenal Academy Soccer Club, a player-centered developmental soccer club for players ages eight to 18.
soccer coach at West Genesee School District in Camillus, NY. Kane continues to stay involved with youth soccer throughout Onondaga County and serves as Western Onondaga Youth Soccer Association’s (WOYSA) Director of Coaching. 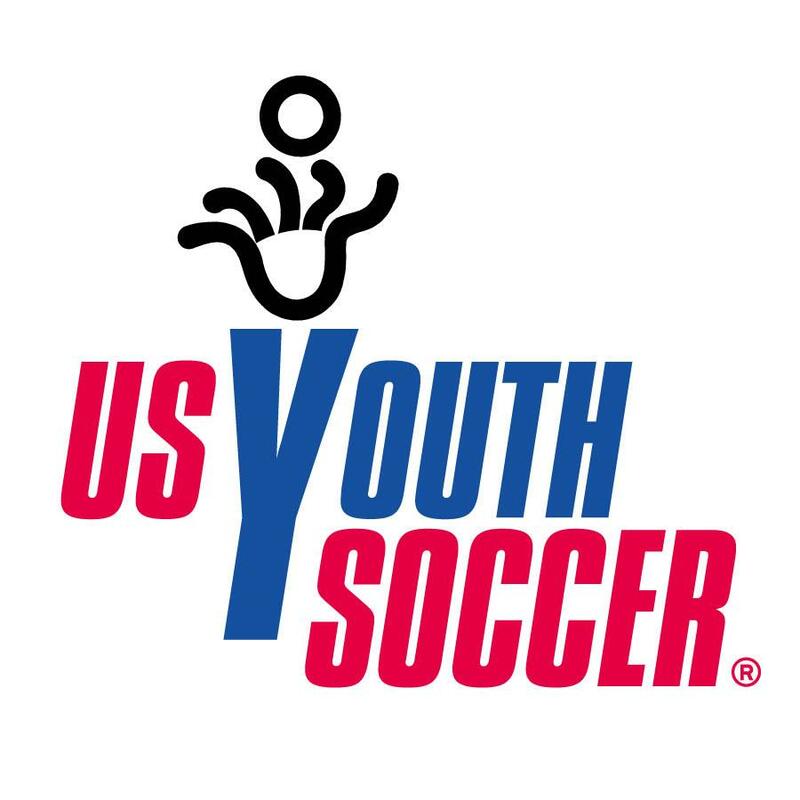 WOYSA enrolls over 700 youth soccer players aged 4 to twelve years old. His involvement with WOYSA also includes conducting coaching education seminars for grassroots level coaches. 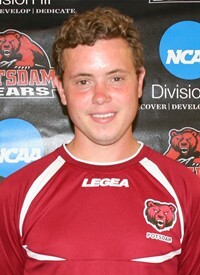 A 2011 graduate of SUNY Potsdam with a degree in Psychology, Kane was a member of the Potsdam Bears men’s soccer team. Kane is currently working on his Master’s Degree in Sport Pedagogy from Ohio University with his focus on soccer coaching, which he will complete in April 2016. Kane holds the United States Soccer Federation National C License.